Tide Simply & Downy Fabric Softener, $1.95 at Walgreens! 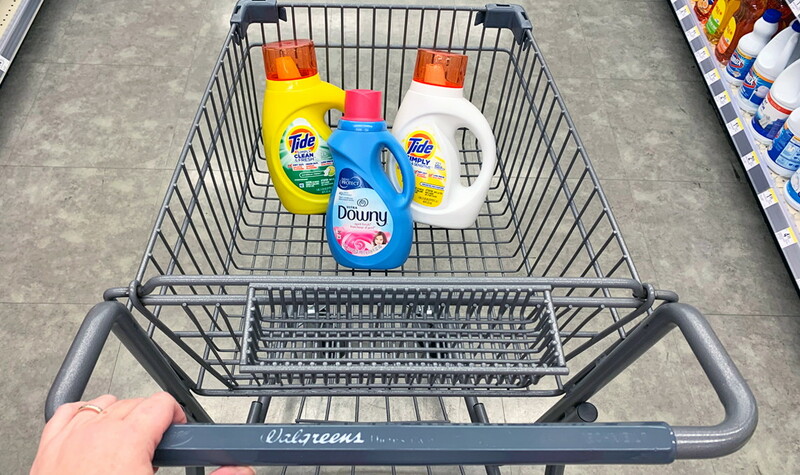 Visit Walgreens this week for two easy ways to save on Tide Simply laundry detergent and Downy fabric softener! Use either a printable coupon or a digital coupon to pay just $1.95 each. This is the lowest price we’ve seen for these products at Walgreens this year, so you won’t want to miss this deal. Please note that printable coupons from pgeveryday.com are only valid for one day after printing. The printable coupons each have a limit of one. Additionally, digital coupons may only be used once per Balance Rewards account. 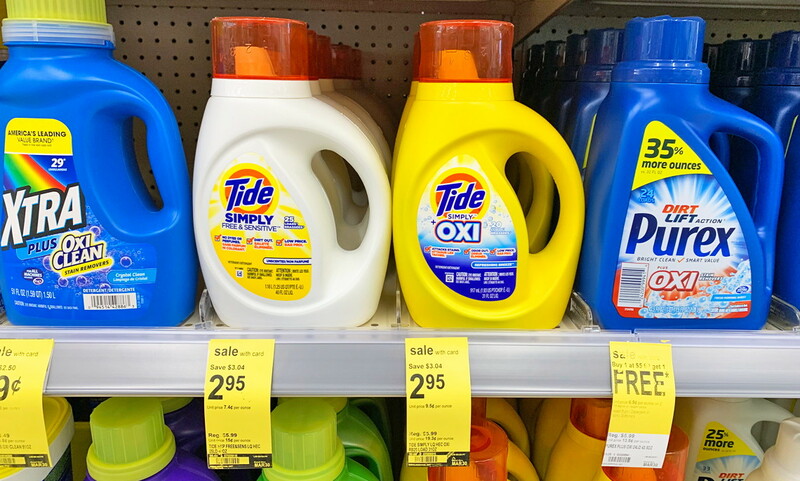 The post Tide Simply & Downy Fabric Softener, $1.95 at Walgreens! appeared first on The Krazy Coupon Lady.